Zoom!® teeth whitening is a simple and quick procedure that generally takes no more than an hour during one visit to complete. Your dentist will first cover your lips and gums so that only your teeth are exposed for treatment. Second, the dentist will apply the hydrogen-peroxide-based whitening gel to the teeth. With the gel applied, the doctor will use a special blue-spectrum light designed to activate the gel so that it begins to remove stains from the teeth. Finally, the teeth whitening gel will be removed to reveal dramatically whiter teeth. If needed, the process can be repeated up to three more times in fifteen-minute sessions to whiten teeth an average of eight shades! Chairside teeth whitening is the only method that can remove not only surface stains, but also some intrinsic stains caused by iron deposits or antibacterial medications such as tetracycline. The process is fast and painless, and it produces immediate results. 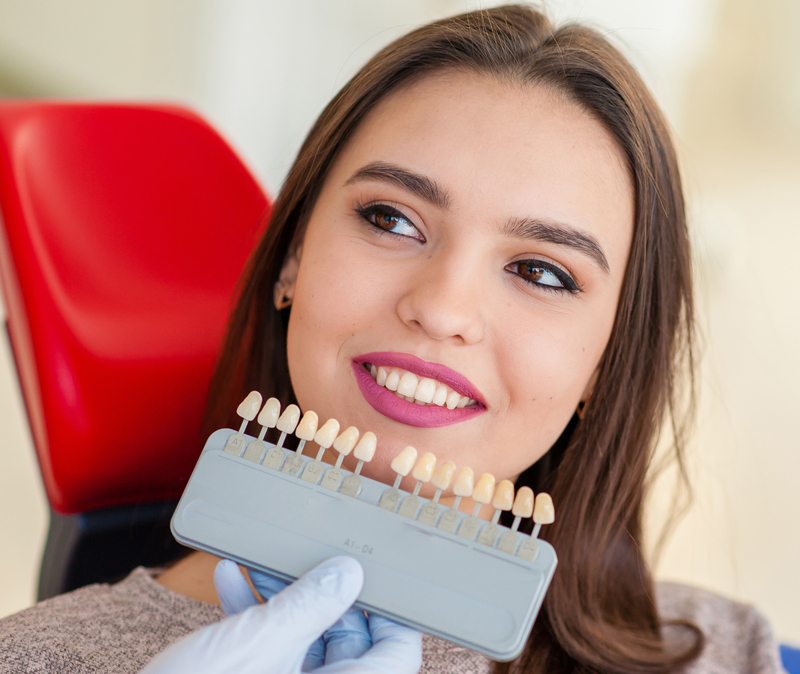 Our teeth whitening patients from all over the Hudson Valley and Rockland and Westchester County can have their teeth whitened in the morning and show off their new, bright smiles the same afternoon. 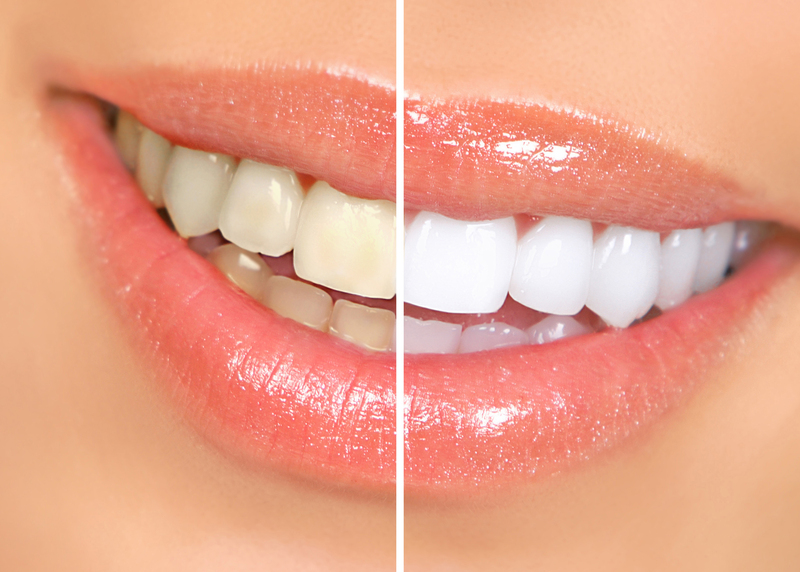 We offer teeth whitening at our locations throughout the Hudson Valley and in Rockland County and Westchester County. If you think that Zoom!® teeth whitening may be right for you, contact County Dental to schedule an appointment.